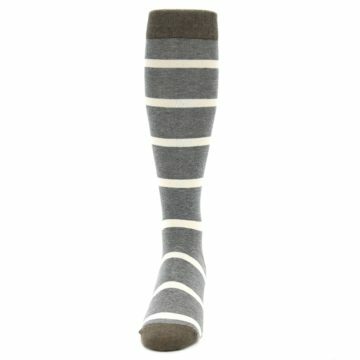 Brand: Soxfords - specializing in over-the-calf socks, Soxfords makes classy, high quality socks. 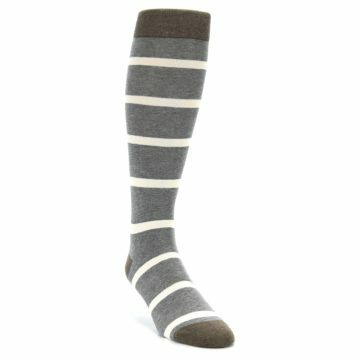 Known for their classic patterns and vintage look, Soxfords take the ordinary and make them extraordinary. 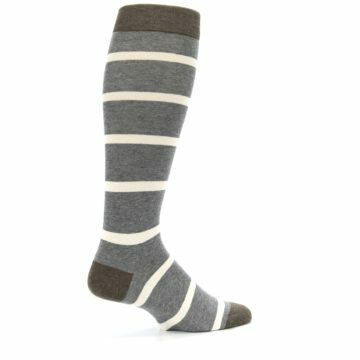 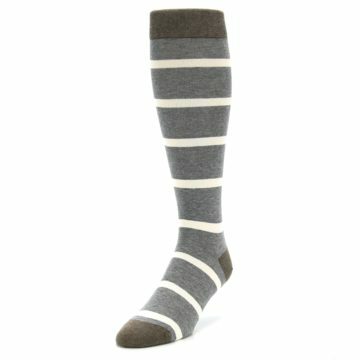 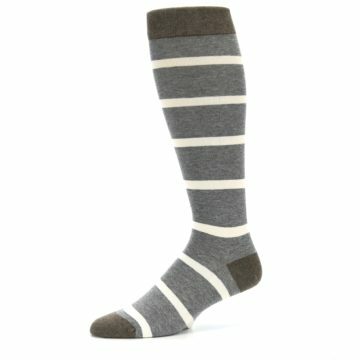 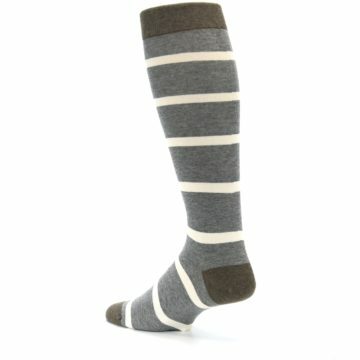 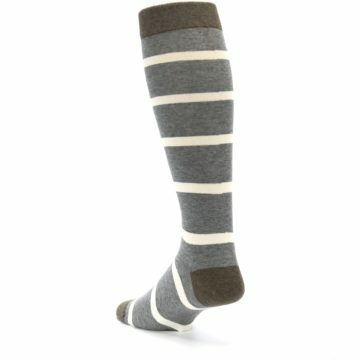 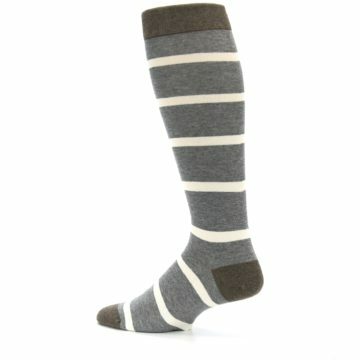 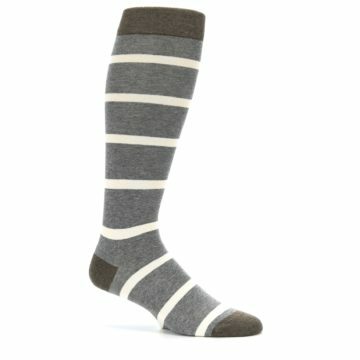 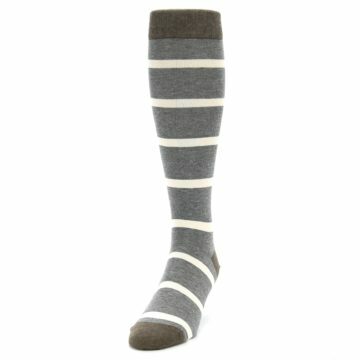 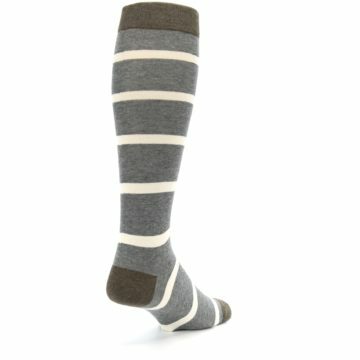 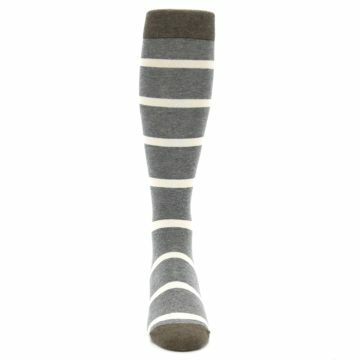 There are not yet any reviews for Grey Cream Stripe Men's Over-the-Calf Dress Socks.